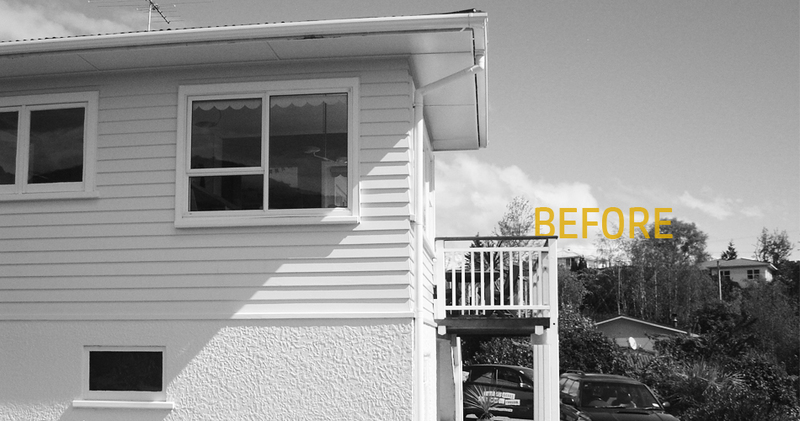 This was a deck extension and internal alterations to an existing 1970′s house. The interior alterations modernized the old building and included a new kitchen, and a re-configured upper floor with walls demolished to allow for an open plan living area with a central fire place. Exterior walls were re lined and insulated to increase its thermal performance. 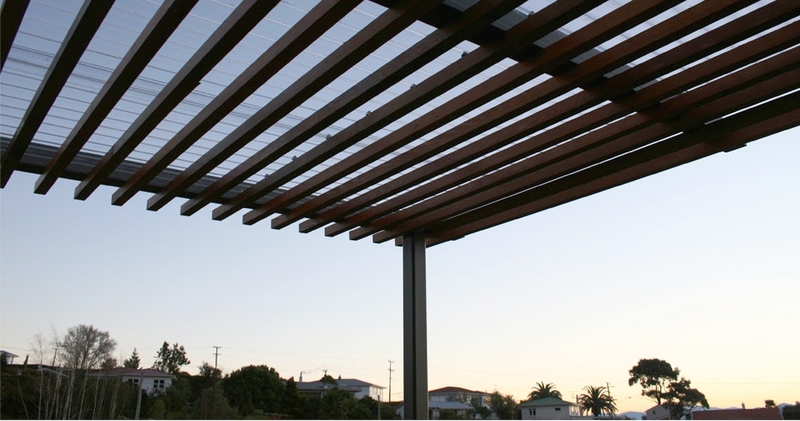 The deck was extended to provide a generous outdoor living space and a covered pergola to for shelter and sun shading. A subtitle and earthy pallet of colours were chosen to nestle the building into its surroundings.